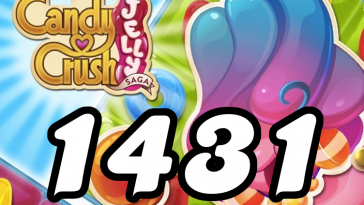 The goal of Candy Crush Jelly level 1423 is to crack the frosting and find 4 Pufflers within 35 moves. 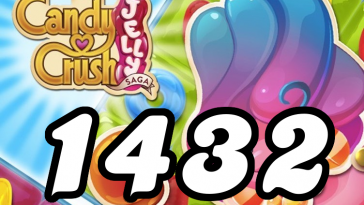 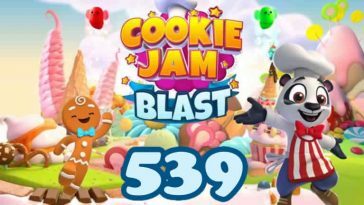 Read the tips, watch the video and get an idea of what you’re supposed to do on Candy Crush Jelly Saga level 1423. 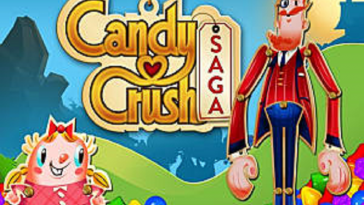 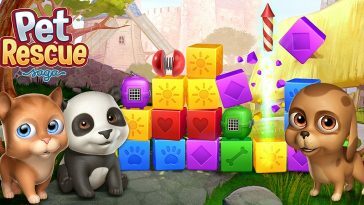 If you have a tip for Candy Crush Jelly level 1423 we welcome you to leave a comment below! 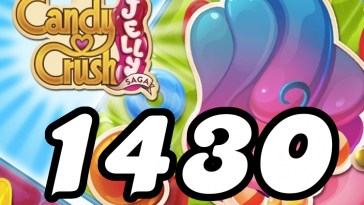 Also, feel free to ask any questions you might have.